Short information about Polsh FEDER League. There are 3 types of tournaments in the League. Points won in championships are counted 100%, in cups are counted 80%, and in selected experimental tournaments are counted 60 %. We welcome competitors from abroad to join. 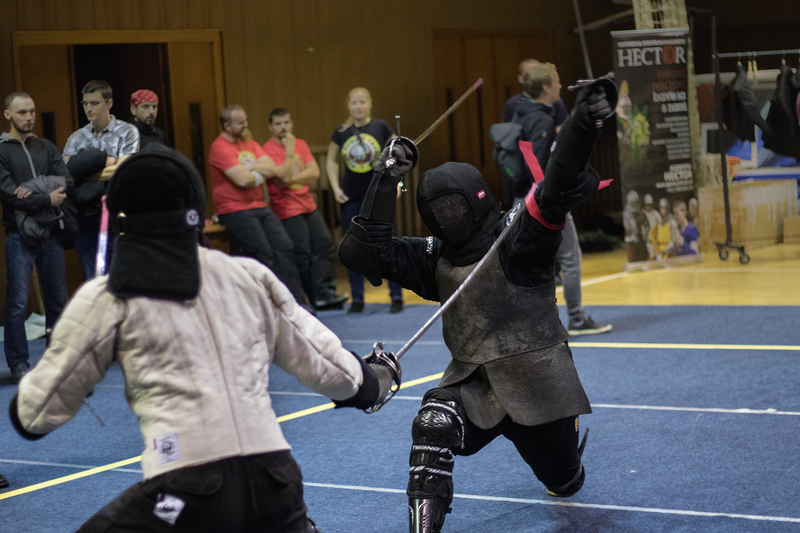 FEDER rank is only for Polish competitors, but all listed below tournaments have their results sent to HEMA Ratings Beta.